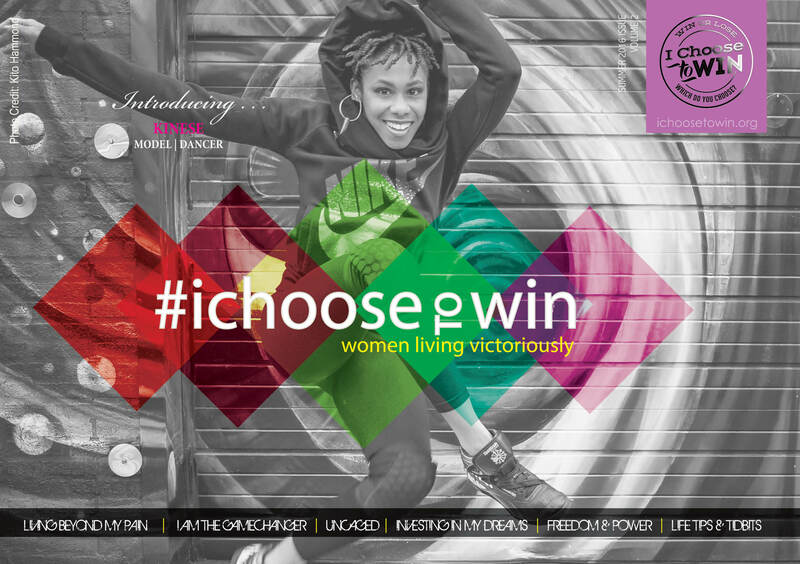 July 18, 2016 – I Choose To Win, a Philadelphia-area nonprofit organization focused on women’s empowerment, released its fourth issue of the #ichoosetowin magazine: a motivational and inspirational publication featuring the stories of everyday women who are winning in life. By the organization’s definition, winning is living out the boldness, braveness and brilliance a woman naturally possesses when unleashing her God-given gifts to positively impact the world. We are women who live out loud and on purpose. 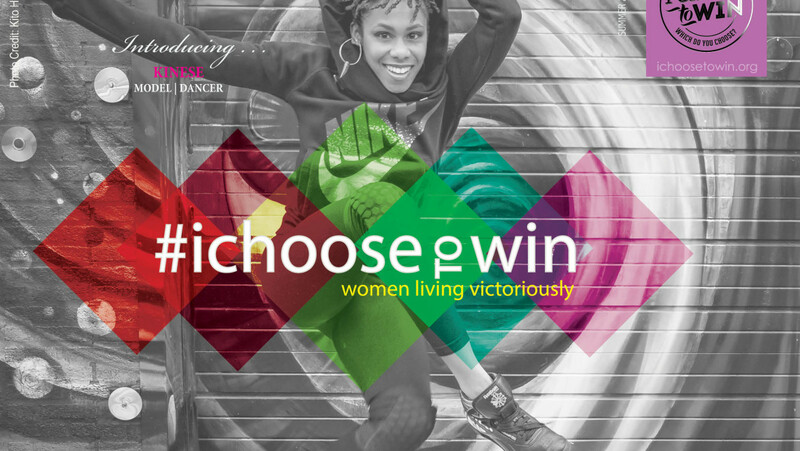 The women who identify with I Choose To Win have transitioned in mindset from victim to victor, realizing their personal power and potential for greatness.” – Melonie Butler, Founder of I Choose To Win. The magazine intends to remind women not to settle for a life of monotony and passion-less living, instead, they are encouraged to tap their inner genius, internal compass or sense of purpose in order to fully engage each day. In doing so, they awaken to a life filled with meaning, passion and intentional decision-making on their unique path. The stories serve to the pivotal moment when a choice was made – and the action taken. In this summer issue, the magazine features Kinese, Dawn Bizzell, Gabrielle Jordan, Syreeta Martin, Abigail Minett, Emily Mosher, Ebony Smith, Shanae Tizon and bylined articles from intern, Constance Brown. Themes covered in this issue include living beyond your pain, being the game changer in your life, finding power and freedom in your body and investing in your dreams. It also tackles dealing with depression, overcoming victimization/trusting in God, young entrepreneurship and growing through insecurities. Readers should expect to feel both motivated and inspired.